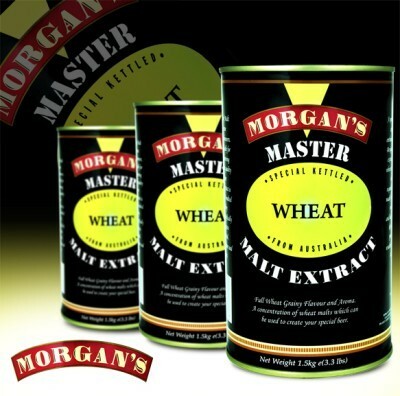 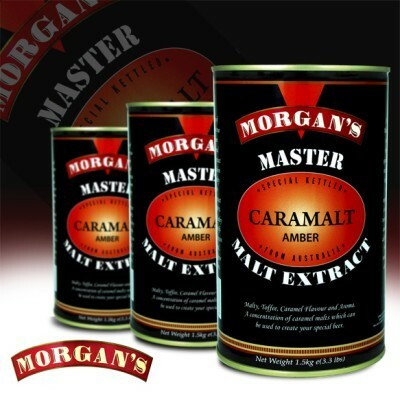 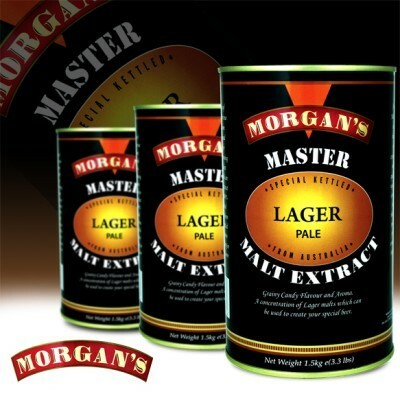 View cart “Morgans – Lager Liquid Malt” has been added to your cart. 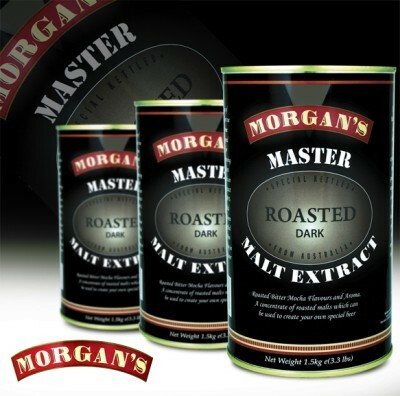 Roasted Bitter MOCHA Flavours and Aroma. A concentrate of roasted malts which can be used to create your own special beer.